Closes Later in the day in the Summer. Sign Posted off the N20 near Blarney. Car Park, Gift Shop, Toilets. The picturesque Blarney Castle in County Cork, Ireland represents the third castle located on site. The first was a timber castle built during the 10th century. Approximately 1210, it was replaced by a stone structure whose entrance was approximately 20 feet above the ground at the northern face. The current keep was added atop the 13th century structure in 1446. The castle was once occupied by Cormac MacCarthy, King of Munster, who is believed to have provided 4,000 men to support Robert the Bruce against the English at the Battle of Bannockburn. It is alleged Robert the Bruce gave half the Stone of Scone to MacCarthy in appreciation for troop support sent to Ireland. 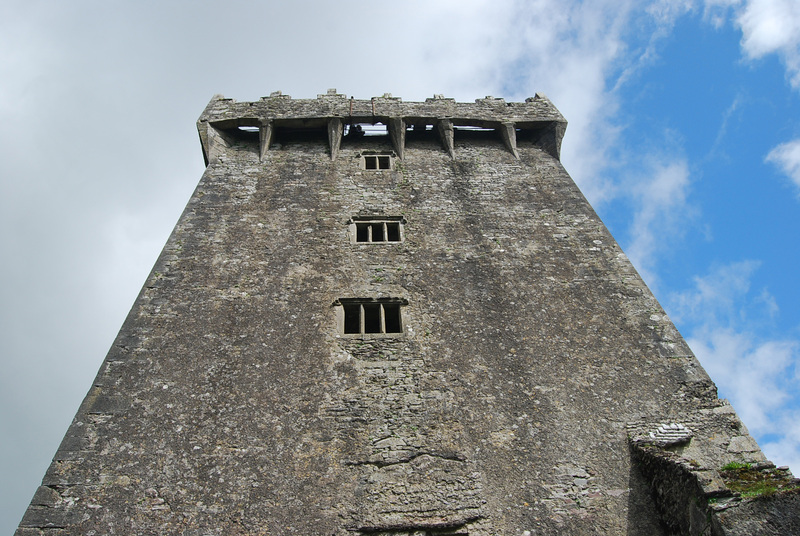 The stone eventually became known as the Blarney Stone, which is still located below the battlements of Blarney Castle. Various legends suggest the stone was referenced within the Bible as “Jacob’s pillow” and brought to Ireland by the Prophet Jeremiah. It was more likely transported from the Holy Land during the Crusades, which supports the legend regarding the Stone of Scone now residing at Westminster Abbey in London. Yet another legend suggests MacCarthy was told of the Blarney Stone and its magical powers after saving a woman from drowning. The lady who was supposedly a witch, told him of a secret stone in the castle which would give the gift of eloquence after kissing it. 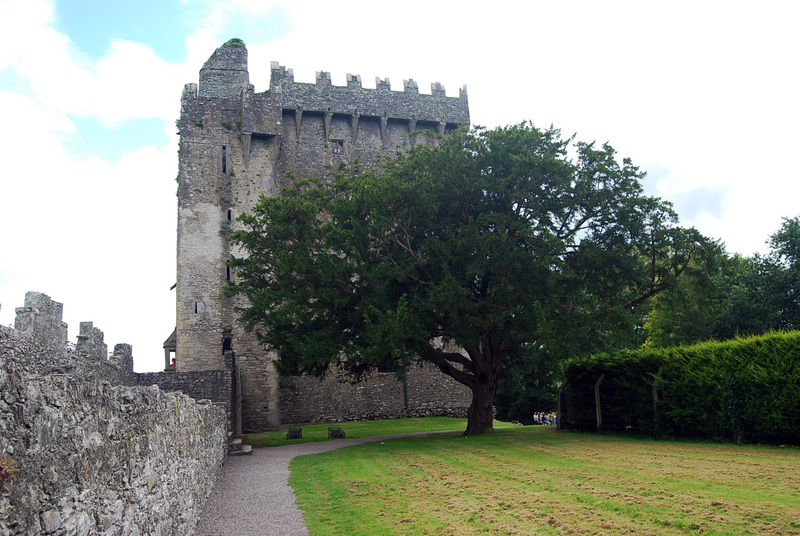 Whether legend or truth, tourists still flock to the castle for a chance to kiss the Blarney Stone and return with an fascinating story to share. In 1646, the castle was besieged by Parliamentarians during the Eleven Years’ War by Cromwell’s general, Lord Broghill. After penetrating the tower walls, his men entered the keep to find only two persons remaining as nearly the entire garrison originally defending the castle escaped via underground caves, Badgers Caves, existing below the castle. 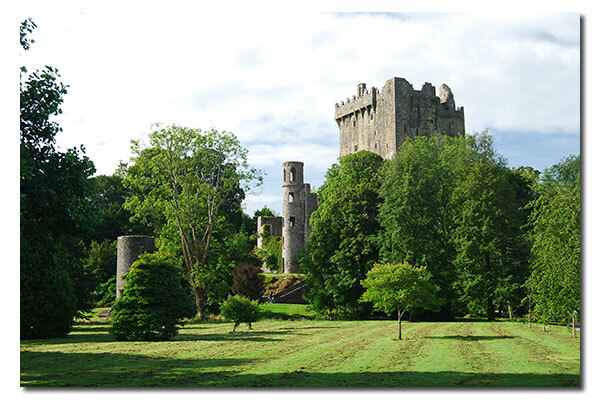 During the Williamite War in the 1690s, control of Blarney Castle changed after the 4th Earl of Clancarty was captured and his lands were surrendered to the Williamites. In the early 1700s, it was purchased by Sir James St. John Jefferyes. Thereafter, his family built a mansion near the keep, which was eventually destroyed by fire in 1874. In its place, a new baronial mansion known as Blarney House was constructed. Blarney Castle serves as a very popular destination for visitors due to its location along major tourist routes in Ireland. As a result, be prepared for large crowds including those arriving via tour buses similar to visiting Warwick Castle or Windsor Castle in England. Nonetheless, it’s well worth a visit. The most popular aspect of Blarney Castle is unquestionably the opportunity to kiss the Stone of Eloquence or Blarney Stone. Since it is located at the top of the castle keep under part of its battlements, it is necessary for individuals to lay underneath the stone in order to kiss it. Given my fear of heights, I did not venture to do so but would definitely recommend it to others who do not suffer from acrophobia. This is the one part of the visit where you will most likely encounter a line, however, it typically moves fairly quickly. 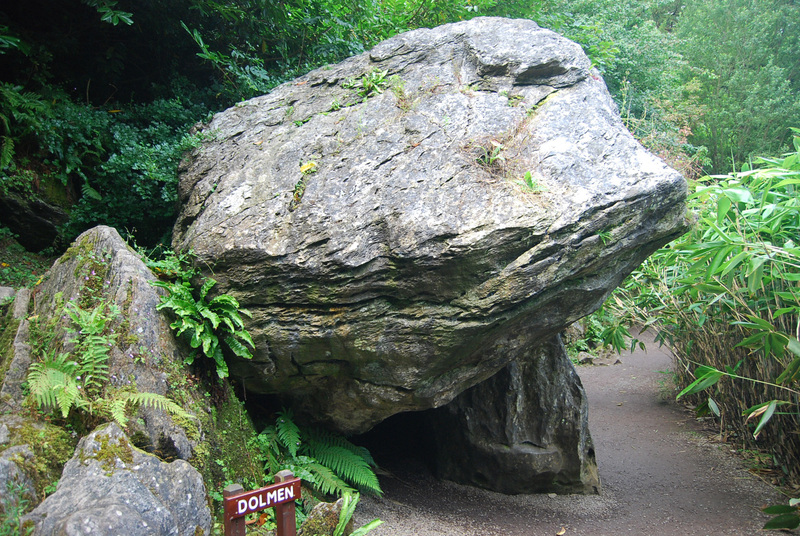 The Rock Close serves as another attraction of Blarney Castle, which may be visited along a paved path with signs indicating unique rock formations. Quite often, these awe-inspiring sights exude a mystical and druid like atmosphere typically experienced at places such as Stonehenge. A pretty walk nonetheless even on less “magical days.” An additional highlight of the castle exists on the lower floors of the keep where it is possible to empty rooms once used as bedrooms, as well as entrances at ground level to empty rooms that once led to the Badger Caves. 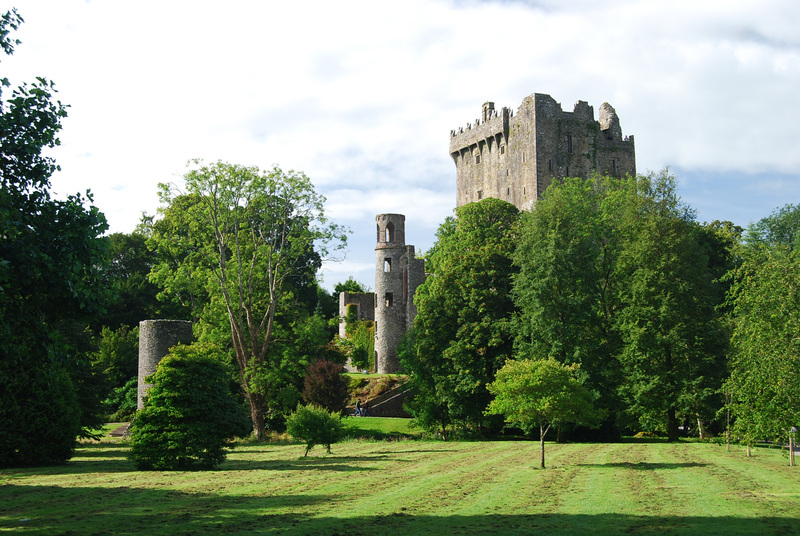 Blarney Castle can be extensively explored in several hours. If you want to combine it with another attraction during the same day, Cahir Castle is located nearby.